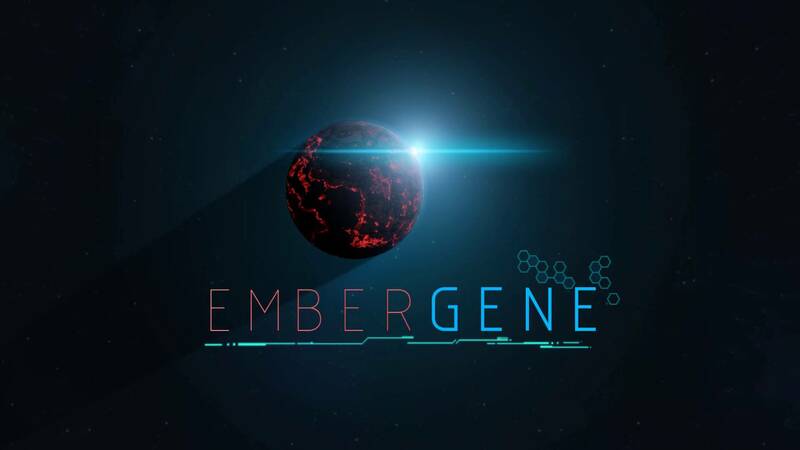 Enter the world of Embergene – space strategy with RPG elements. Ember Prime, your planet, was bombed and you are one of few lucky survivors. Find a way to bring back Ember Prime to the map of galaxy. Visit the farthest reaches of space. Find friends among the Milky Way. Buy and upgrade your ships, make your own fleet and stand to battle. Become powerful enough to conquer a planet and gain it’s resources. Do everything for Ember Prime or… change your mind and join those who destroyed it. Unfortunately, this project was abandonment due to several problems with it. It was based on my other project Pixel in the pipe and because of that, the engine was not capable of making this game playable.